Mr. Janac is president and CEO of Arteris IP where he is responsible for growing and establishing a strong global presence for the company that is pioneering the concept of NoC technology. Charlie’s career spans 20 years and multiple industries including electronic design automation, semiconductor capital equipment, nano-technology, industrial polymers and venture capital. In the first decade of his career, he held various marketing and sales positions at Cadence Design Systems (NYSE: CDN) where he helped build it into one of the ten largest software companies in the world. He joined HLD Systems as president, shifting the company’s focus from consulting services to IC floor planning software and building the management, distribution and customer support organizations. He then formed Smart Machines, manufacturer of semiconductor automation equipment and sold it to Brooks Automation (NASDAQ: BRKS). After a year as Entrepreneur-in-Residence at Infinity Capital, a leading early-stage Venture Capital firm, where he consulted on Information Technology investment opportunities, he joined Nanomix as president and CEO helping build this start-up nano-technology company. Mr. Janac holds a B.S. and M.S. degree in Organic Chemistry from Tufts University and an M.B.A from Stanford Graduate School of Business. Khaled is a hands-on executive, with a broad-based background in the engineering industry where he led large global teams to successfully plan, implement and productize large designs using state-of-the-art methodologies and flows targeting markets such as SSD storage, CMOS image sensors, network security appliances, printers, set-top boxes and gaming consoles. Khaled has a proven track-record in managing all aspects of chip & SoC development including architecture and modeling, RTL development, design verification, physical implementation, design-for-test (DFT), emulation using FPGA and emulation systems, advanced algorithms development and implementation, firmware and software development, silicon operations, packaging, reliability and ATE testing as well as analog SERDES development. He performed these roles over 23 years at SK Hynix, Toshiba, Samsung, Seagate, SandForce/LSI, Applied Micro, MagnaChip and Hifn. Khaled received his doctorate degree in Engineering - Applied Science at the University of California, Davis, with a focus on using machine learning, clustering algorithms and visualization for detecting network intrusions. 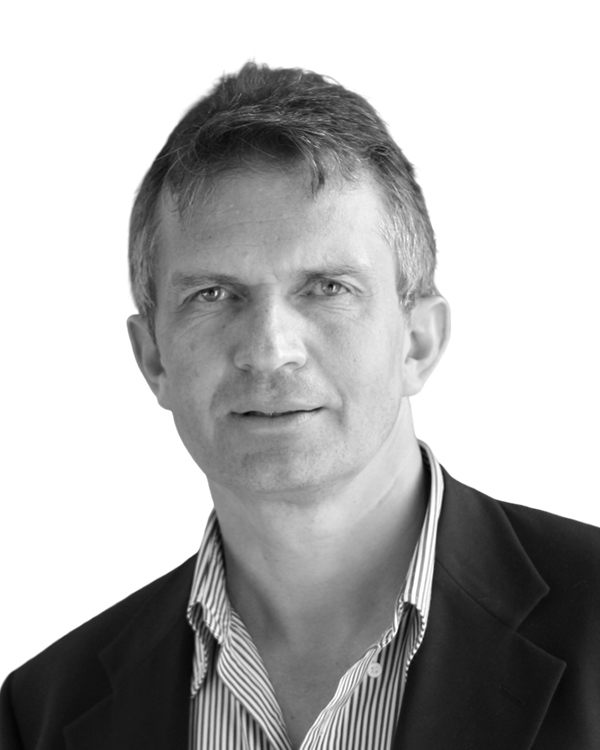 Benoit has almost two decades of experience in interconnect IP and overall three decades of experience in ASIC engineering and semiconductor IP. He joined Arteris in 2013 as Director of Applications in charge of application engineering worldwide, and became VP of Technology in charge of the FlexNoC product developments and evolutions. Before Arteris, he worked at Sonics and Thomson Multimedia in Europe. 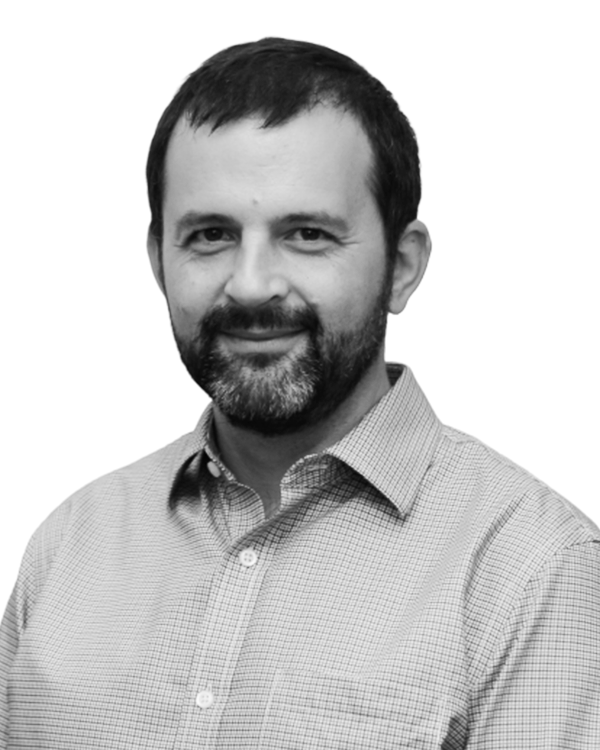 Benoit is an inventor on seven patents and earned a postgraduate certificate in microelectronics from the Université Paris VI – Pierre et Marie Curie (UPMC). Kurt has over two decades’ experience creating new technologies. Prior to Arteris, Kurt Shuler held senior marketing and product management roles at Intel, Texas Instruments, ARC International and two startups, Virtio and Tenison. He has extensive IP, semiconductor and software marketing experience in the automotive, mobile, consumer electronics and enterprise server markets. Kurt is a member of the U.S. Technical Advisory Group (TAG) to the ISO 26262/TC22/SC3/WG16 working group, helping create the ISO 26262:2018 safety standard for semiconductors and semiconductor IP. Before working in high technology, Kurt flew as an air commando in the U.S. Air Force Special Operations Forces. Mr. Shuler earned a B.S. in Aeronautical Engineering from the United States Air Force Academy and an M.B.A. from the MIT Sloan School of Management. David Mertens brings many years' experience selling intellectual property and semiconductors across multiple vertical markets, most notably in the consumer and mobile phone spaces. Prior to Arteris, David led the rapid adoption of Audience Inc.'s voice processing technology by many tier-1 mobile phone OEMs worldwide. Prior to Audience, during his tenure at Tensilica Inc., he established dramatic growth in configurable processor licensors. Throughout his Intellectual Property Sales career he has held multiple sales management positions with a focus on Intellectual Property licensing at Tensilica, Synopsys, Faraday & Zoran. Mr. Mertens’ undergraduate study was at the University of California, San Diego, where he earned a Bachelor’s degree in Electrical Engineering. Michel Telera was previously the Director of Southern Europe for Verisity where he built the organization from its inception to an operation with more than $11 million in sales. He has a 20-year record of serving major European accounts for companies such as Daisy Systems, Viewlogic, Compass Design Automation, and Avant!. Jeanne has extensive experience in intellectual property licensing and the semiconductor industry. She has served as an attorney at Qualcomm, Zoran, Tensilica, Oracle and Intuit. She earned her BA at UCLA and her Juris Doctor and MBA at the University of San Francisco School of Law. Ty is a highly respected technologist with a strong reputation and an excellent depth of knowledge in on-chip communications, SoC architecture and IC design. He is a well-known industry thought leader with a proven track record of semiconductor innovation, deep customer relationships and breakthrough product definition. Ty has played key roles in the development of microprocessor and system-on-chip architectures and technologies, serving in architect and design leadership roles at Motorola, Cyrix, SGI, and Alchemy Semiconductor. He managed ARM’s Austin Design Center and also ARM cores development and IC engineering for Texas Instruments’ OMAP application processors group. 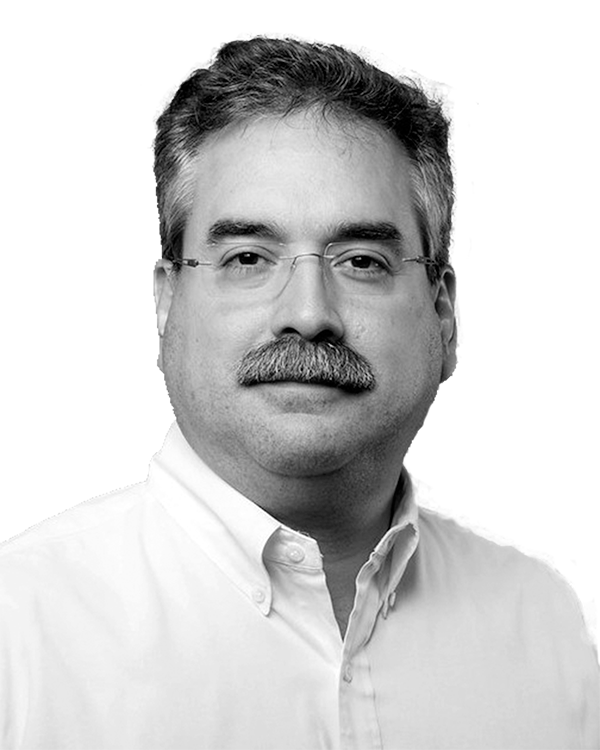 Most recently, Mr. Garibay was Vice President of IC Engineering for Altera, and later led FPGA IC design at Intel after it acquired Altera in late 2015. Mr. Garibay has authored and co-authored 34 patents, and has been published in multiple technical journals and conferences.